Thirteen cities including Shanghai are pilot regions where villages can build rental houses on land under collective ownership, either by themselves or by partnering with others. 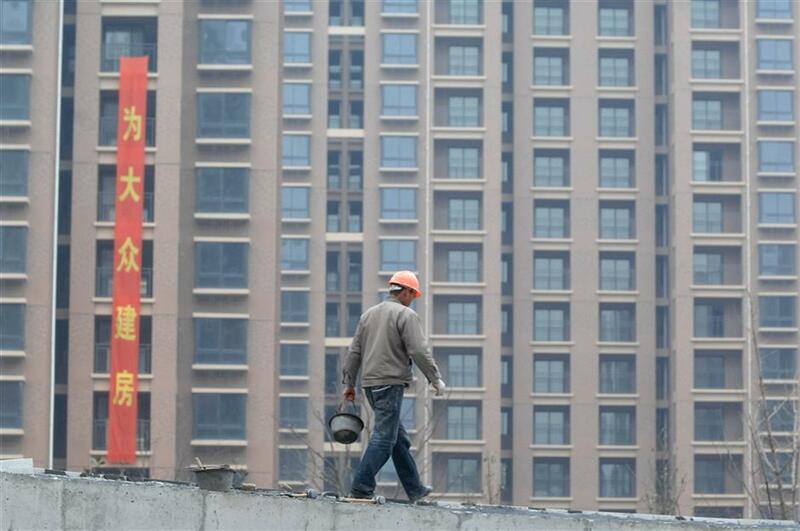 China will allow non-real-estate enterprises and villages to build houses on the land they own to boost housing supply. A total of 13 cities including Beijing, Shanghai, Nanjing, Hangzhou and Xiamen are pilot regions where villages can build rental houses on land under collective ownership, either by themselves or by partnering with others, according to the national land and resources work conference held Monday. Rural housing land still belongs to the collective village entity and farmers will be allowed to use it for housing and other purposes, said land and resources minister Jiang Daming. The decision is considered a major step in nurturing a sustainable property market as the government used to be the only legitimate supplier of land for housing purposes. The houses should be used for living rather than investment, and urban residents will not be allowed to buy rural housing land, which is banned for extravagant apartments such as villas, Jiang said.